Since it is a new year I thought I would reevaluate my blogroll. I have kept the cherished ones and eliminated some blogs that were no longer reflecting my style or interest. I am always looking for new blogs to follow. I am very excited about my new editions listed below. Travel Gypset Travel is the creation of Julia Chaplin. Julia travels the “little-known enclaves of gypsetters around the globe”. She is a New York based journalist and editor. 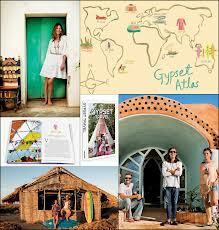 Julia published a book this Fall called Gypset Travel. I want to travel to all of the destinations she wrote about. If you are a wanderlust like myself, you will enjoy her blog and her book. Design Tripper combines travel and interiors. It features small hotels, inns and houses. 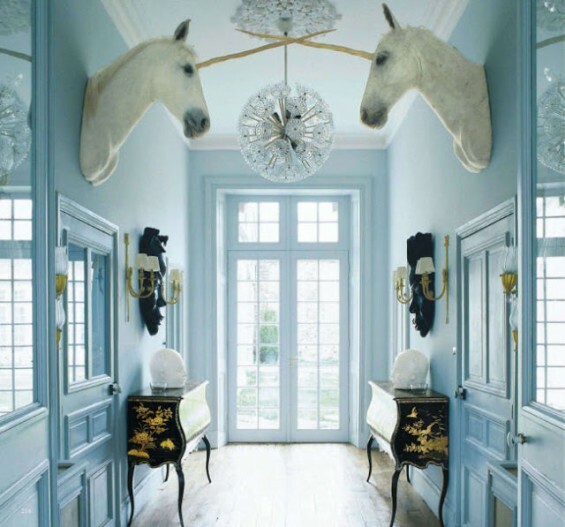 Meghan McEwen is the former director of CS Interior magazines. She thinks “the intersection of travel and design is a common crossroads” and I agree. Reading her blog will take you away on a mini vacation. Design Therapy is the brainchild of Brad Ford. Brad has been in the design business for 13 years. His blog is inclusive of all inspiring designs that he finds. The main focus is interiors but he includes other interesting items. Ashlina Kaposta is a New York City based interior designer, stylist, author and entreprenueress who created the blog The Decorista. She recently had an inspiring post on decorating with coffee table books. Design Sponge is a classic. This is one of the first blogs I started to follow. It is an extensive lifestyle blog with DIY projects, interiors, recipes, entertaining, city guides etc. Grace Bonney has achieved endless accolades. 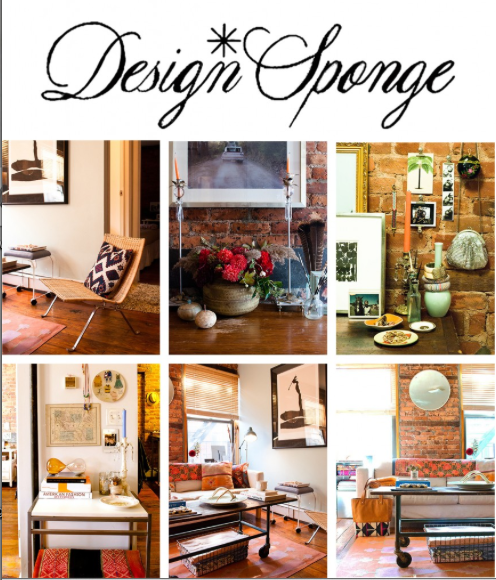 Design Sponge has over 75,000 daily readers. 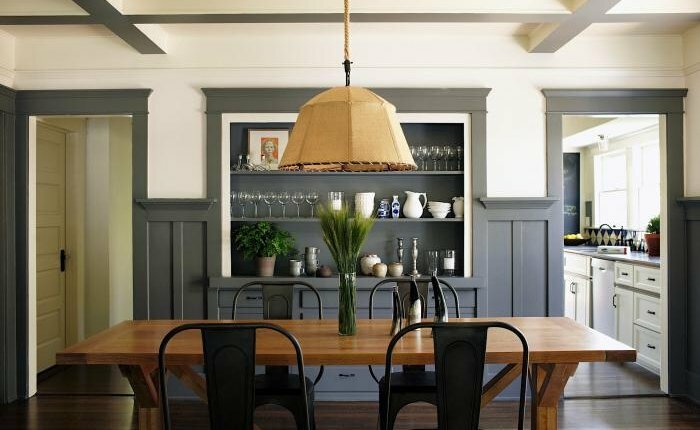 Remodelista was created by a group of friends who share “similar design sensibilities.” It is an extensive resource for anyone who loves design especially those who are renovating/building. 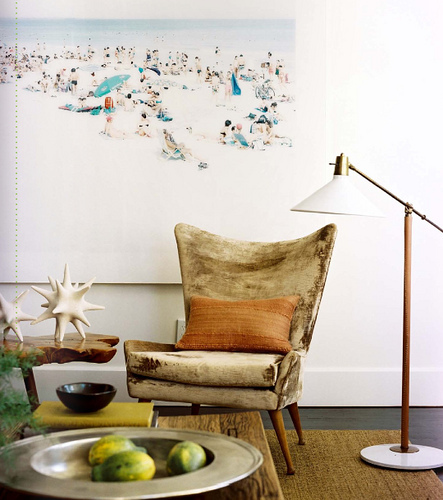 Remodelista recently started a second blog, Gardenista. Deb Perelman started her blog (Smitten) as a diary of her single life. The fourth person to comment on her blog was the man who later became her husband. As Deb started to document some of her recipes, Smitten became known as Smitten Kitchen. She is a self taught cook who makes her creations from a small galley kitchen. Her recipes are for everyday living. Beatrice Peltre was raised in northeastern France. She is a food writer, stylist and photographer currently living in Boston. 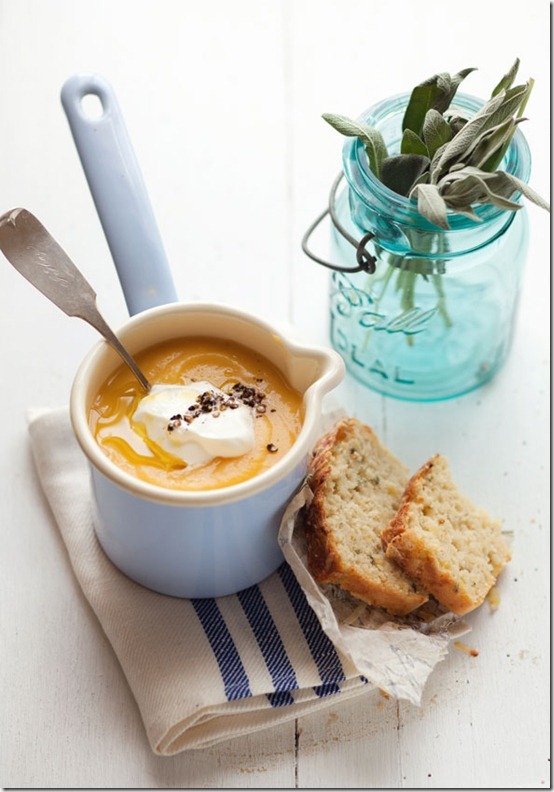 Her blog, La Tartine Gourmande, is filled with beautiful photos of delicious looking food. Cannelle et Vannille is the journal of Aran Goyoaga’s travels, recipes and life stories. All of the recipes are gluten free. Aran is a trained pastry chef who grew up in Bilbao, Spain and currently lives in Florida. 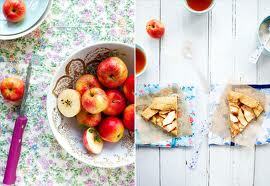 She is a full time food writer, photographer and stylist. Her blog and cookbook, Small Plates Sweet Treats, are filled with lovely stories, mouthwatering photos and delicious recipes. 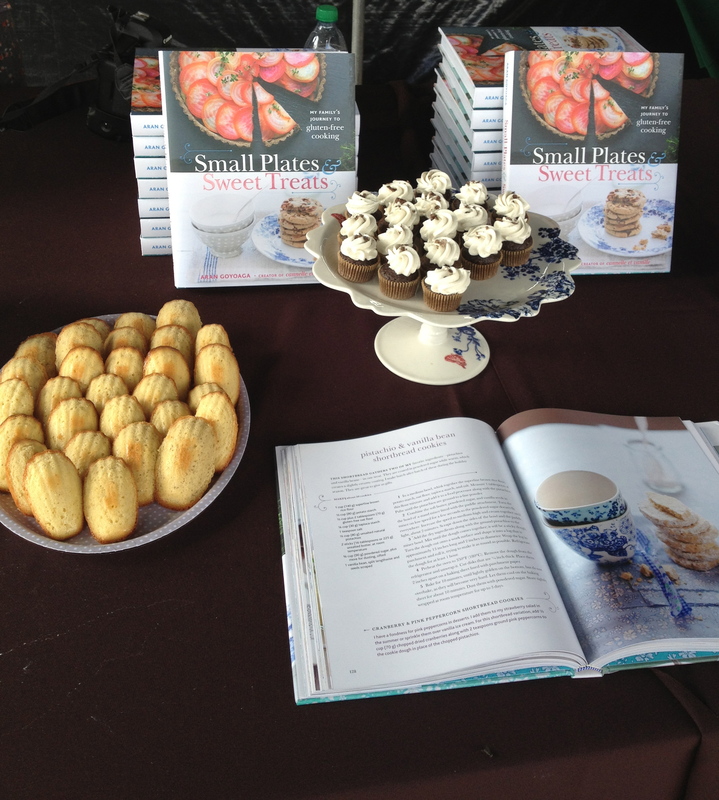 In addition, Small Plates Sweet Treats was a finalist for the James Beard award. I recently met Aran at a Swank Farm event and tasted some of her creations. I am looking forward to seeing Aran again. It is nice to know other fellow bloggers in the area. I learned about Fig and Fauna from Aran’s blog cannelle et vanille. 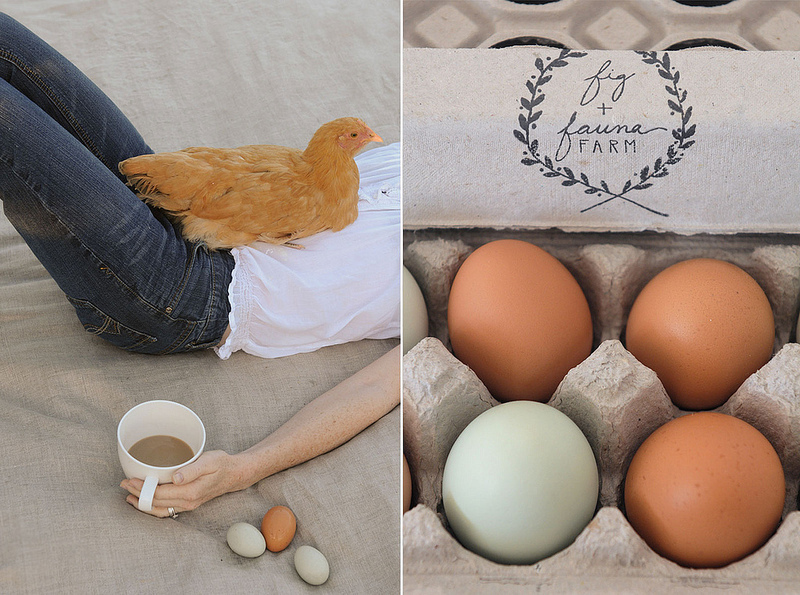 Fig and Fauna is a homestead owned by Megan and Michael Martin in Jupiter, Florida. The blog chronicles the Martin’s life on the farm. Megan’s photographs and videos are breathtaking. She has amazing style. The blog will make you want to change your life and go live and work on a farm. It turns out that I know the Martins. Thank you to Aran and cannelle et vanille for connecting us. What are your favorites blogs? As always, I love to read your comments. Thanks for sharing these sites, such an eclectic and interesting mix of inspiration. Love it! Thank you. What are your favorite blogs? I loved this post and will add it to my “saved on aol” for future references. I always love finding new blog sites that inspire and your suggestions were all new to me. I was also surprised to learn that Fig and Fauna happen to be right in my backyard…how exciting! 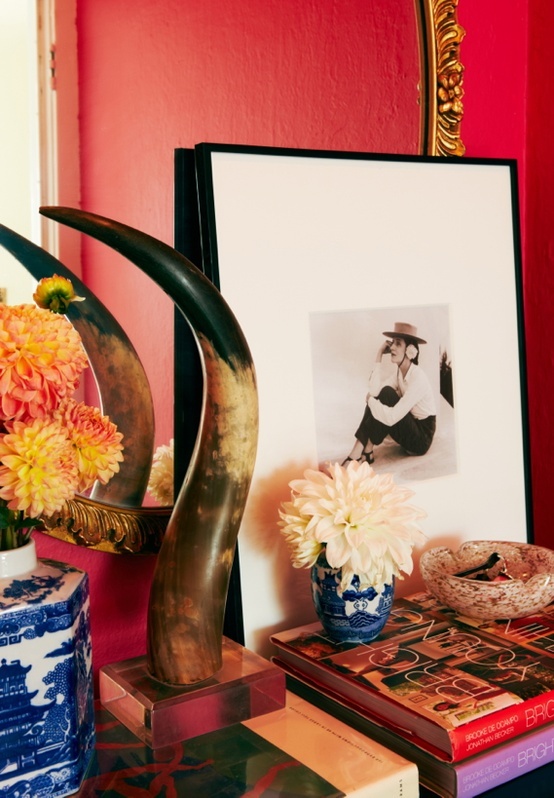 One of my favorite blogs is Slim Paley…she has a quick wit and great taste in everything from decorating, fashion, food, travel and music…you name it and Slim covers it. Mind, Body, Green is also a daily blog post that covers health and yoga…quick read and timely articales. Yoga for Healthy Aging is also a new favorite of mine. Yes, Slim is amazing. I am not familiar with MInd,Body Green. Thank you for the suggestion.